Last Date:- 26th December 2016. 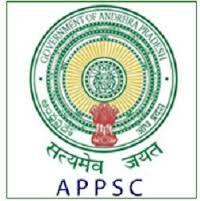 Age Limit:- The age of the candidate should not be less than 18 years and should not be more than 35 years. 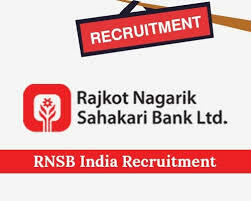 How to apply:- Candidates may apply online through official website of Rajkot Nagarik Sahakari bank http://rnsbindia.con from 17th December 2016 to 26th December 2016.